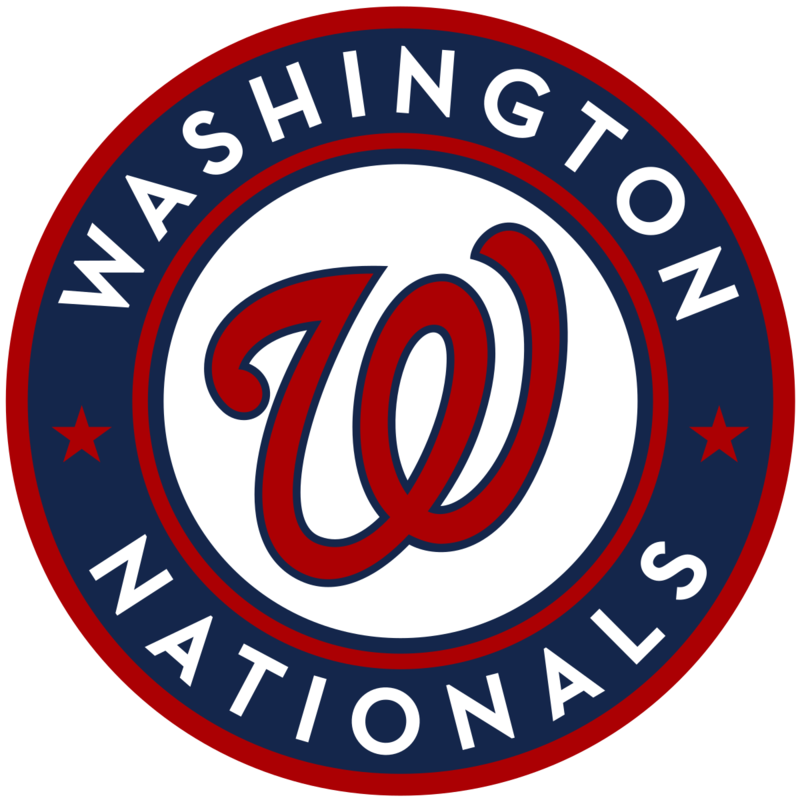 June 21st we're headed to D.C. for the Nationals vs. Braves game. If you are interested in taking a bus trip with us to the game, please contact Jeff Raymond (740.7238 or ). Meet at the Church's West End parking lot at 3:00pm to promptly depart for the 7:00pm game. The cost of the trip will be $82, this will included your game ticket and bus transportation. Make checks payable to DBC; please put “baseball game” in the memo section. Feel free to bring snacks and drinks for the bus. We'd love to have you! Your registration is not complete without payment.